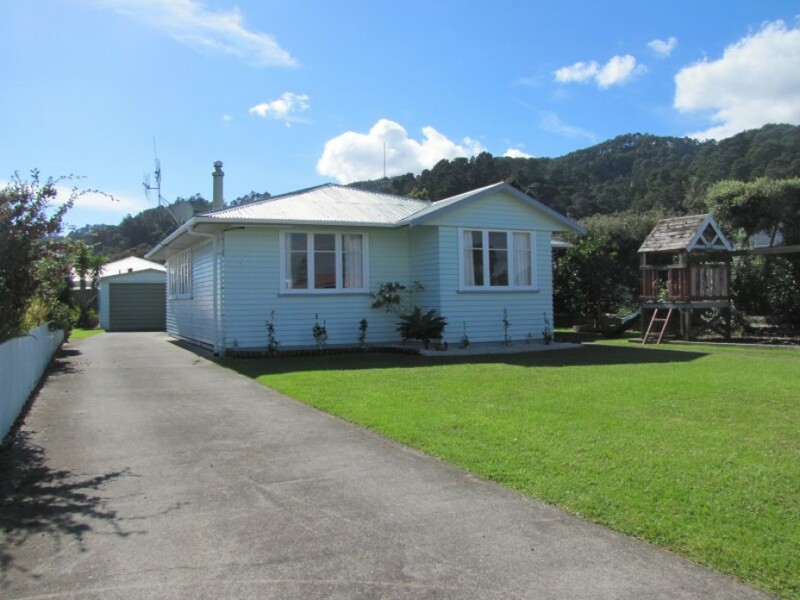 If you are searching for a good solid family home that gets plenty of sun, that's got a nice flat section with plenty of fruit trees, a playhouse for the kids and a tandem garage then you need to come and see this place. 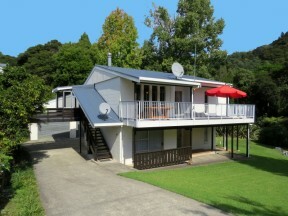 There's a sunny north facing deck & generously sized living rooms. 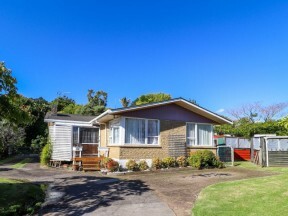 The lounge room has a gas fire for comfort & convenience & the updated kitchen has a garden window giving you a good view of the kids playing on the back lawn while you are preparing the meal. 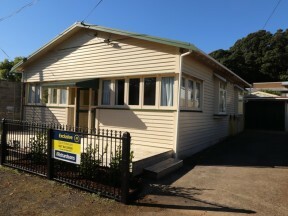 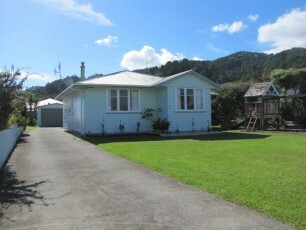 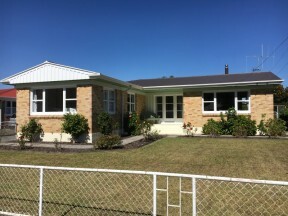 Situated very hand to a primary school it's just a few minutes walk to the popular Kuranui Bay seaside reserve.